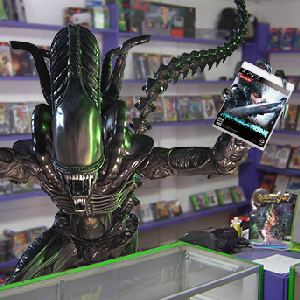 Aliens: Colonial Marines – WTF? Are game demos worth it? The PS4 controller(‘s early prototype) revealed! Legacy of Kain and Wolfenstien returning?